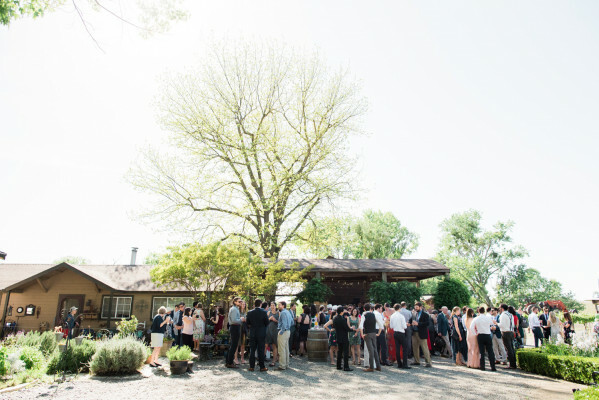 Celebrate in country style at this ranch that has been carried through three generations. Olive trees, vineyards, and twinkling lights work together to create a magical scene. 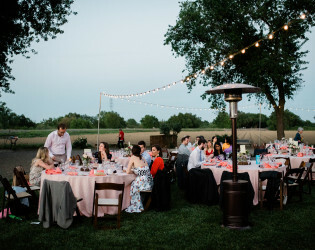 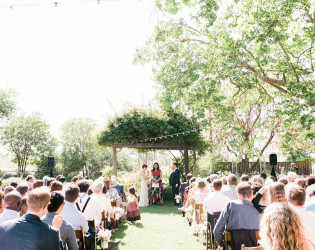 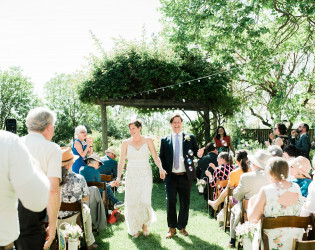 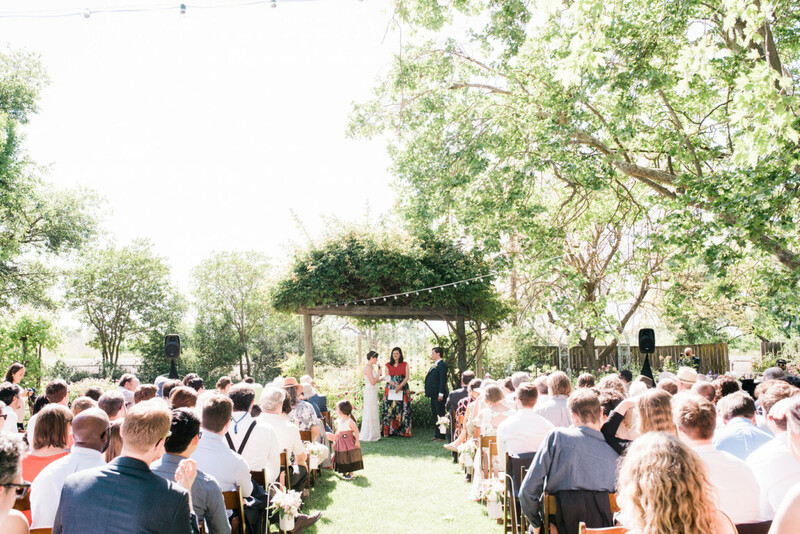 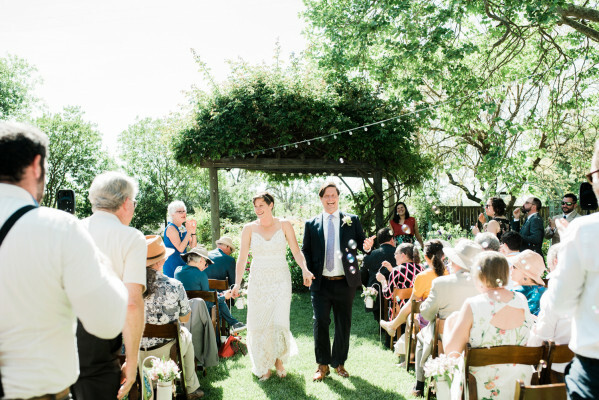 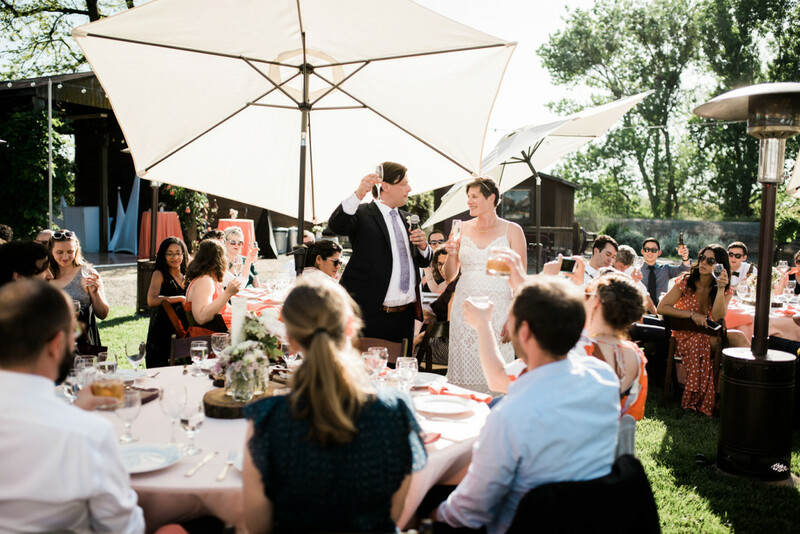 This Sacramento gem has just the right balance of rustic and whimsy to make for one unforgettable day. 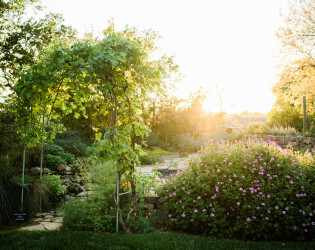 A beautiful ranch and garden set on 30 acres. 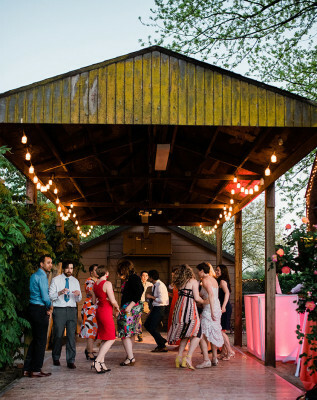 There are two rooms in the house available for the bridal party to get ready. 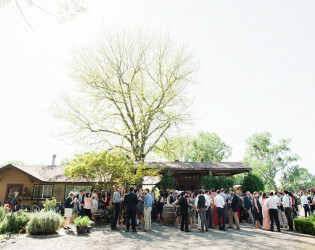 One room has a small sunroom connected where hair and make-up can be done while admiring the ceremony location. 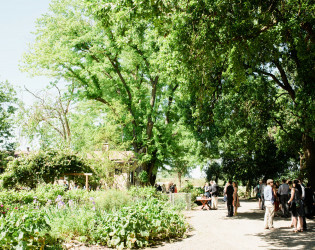 The two rooms are also available to rent for overnight stay. 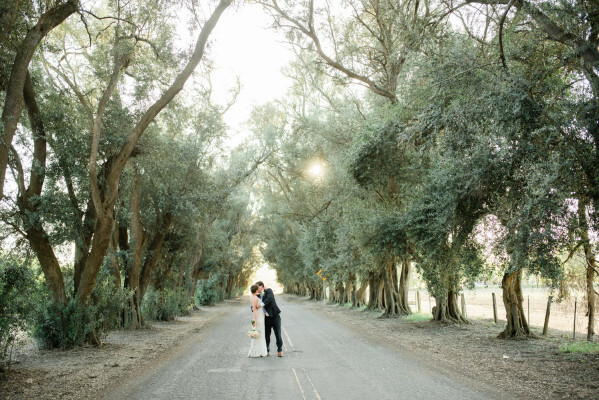 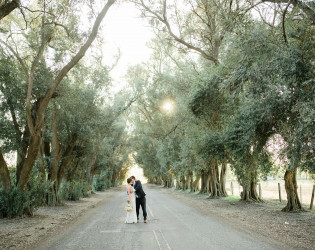 The main road leading to the Ranch is beautifully lined with olive trees that are over 100 years old. 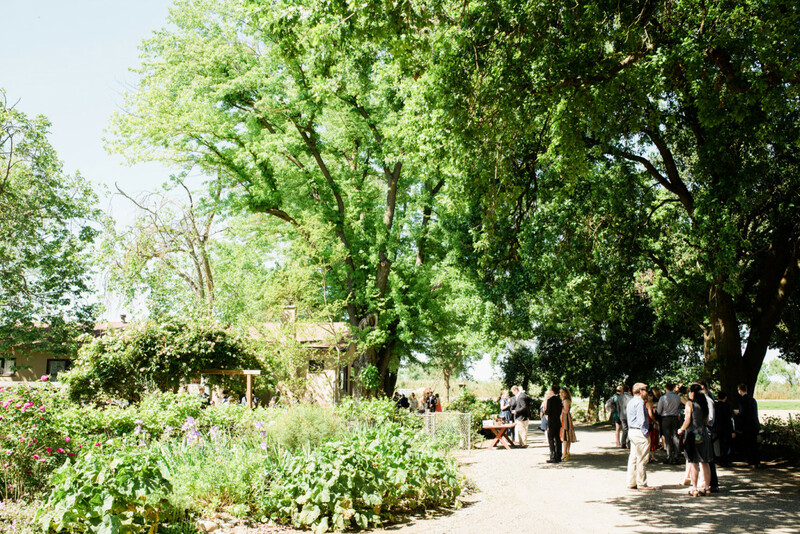 The Ranch is tucked back from the main road allows our guests privacy and tranquility. 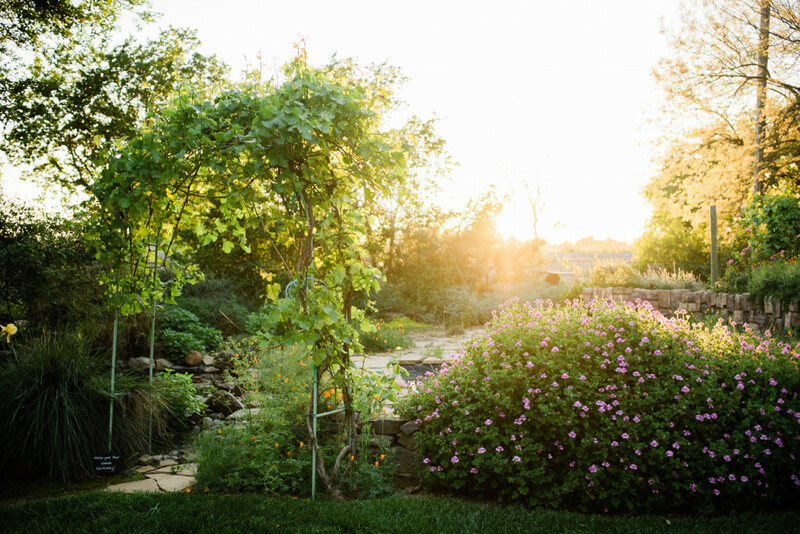 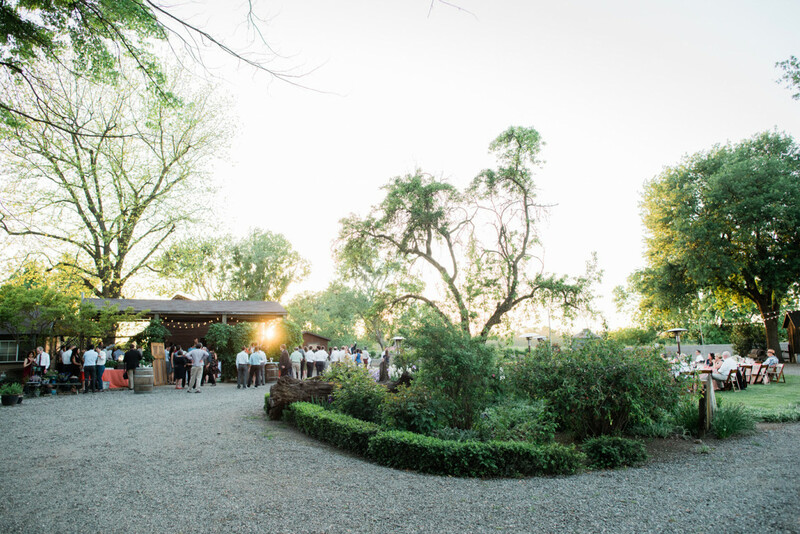 With more than 5 gardens, the property has both a garden and a rustic atmosphere which makes it a perfect location for a wedding ceremony and reception! 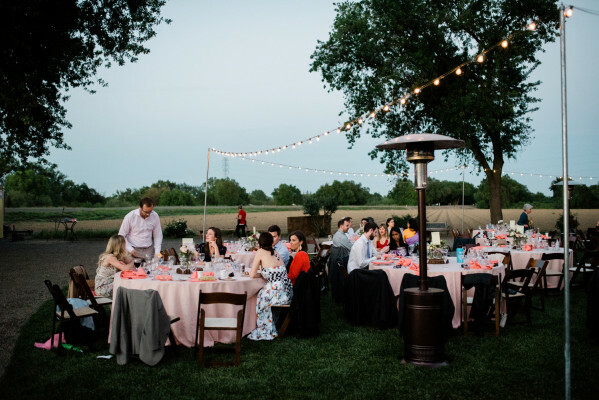 On the property there is a house where both parties are able to get ready without having to see one another before the wedding. 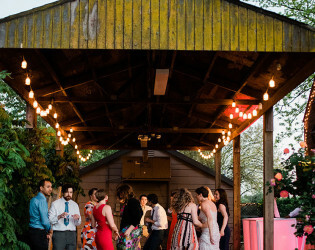 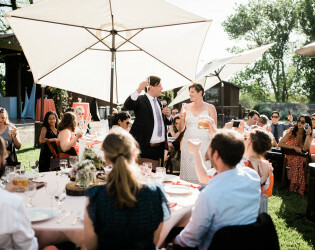 Additionally, the Ranch features a covered dance floor (no additional dance floor needed), a studio with a bar, and a small barn which is perfect for the buffet tables and dessert. 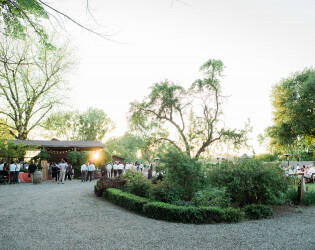 Our venue has over 100 roses in 5 gorgeous gardens which allows for many beautiful photos. Free use of various decor/props: 9 - Painted doors (can be used for decor or screening), 100 - Mason jars (8oz), 24 - Large mason jars with LED Lights, 14 - Various size mason jars with LED Lights, 10 - Grapevine wreaths, 9 - Barbwire wreaths, 15 - Clear glass round vases (for flowers or candles), 2 - Beverage dispenser (glass, 3 gallon), 3 - Easels 3 - Chalkboard signs (various sizes), 4 - Small market umbrellas (yellow, green, turquoise, red), 1 - Wooden display cabinet w/ 120 compartments (4x6), 1 - Croquet set, 1 - Lawn Domino, set 1 - Horseshoe Pit, 1 - Firepit.